International POS (IPOS) deliver market leading EPOS hardware and software at competitive prices; supplying the UK reseller channel, and with our partners, complete EPOS packages to retail and hospitality businesses. IPOS is partnered with various software companies specialising in general retail & hospitality, convenience store and pharmacy, fast food and takeaway, fashion retail and multi-site pub chains enabling us to offer you the most suitable EPOS system for your business. 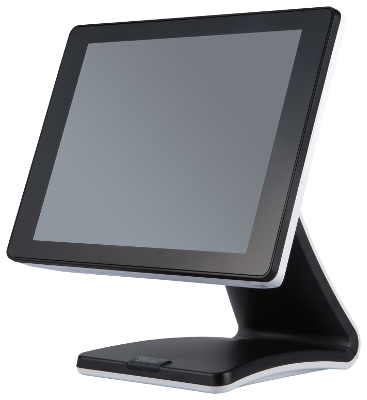 Combined with our full range of Tysso and Sam4S hardware we are a one-stop shop for all of your EPOS needs. 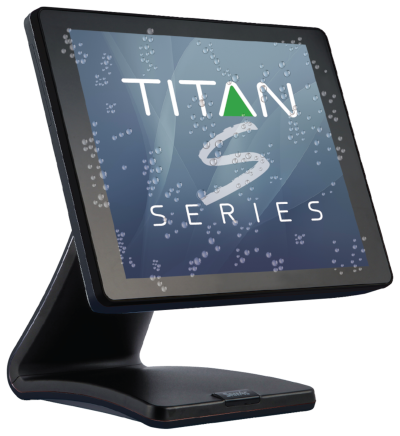 The most cost-effective SAM4S model of POS terminal combined with advanced, all in one EPOS software. The latest mid-range SAM4S terminal with 5th gen Intel processor combined with powerful & flexible software. Maximize covers and deliver outstanding service with this complete, easy-to-use restaurant solution. Powerful hardware and flexible software ensuring smooth operation even with large product databases. IPOS can offer many more complete EPOS packages, so if you require a solution tailored to your exact needs then call 01524 388 811 to speak to one of our sales advisers, who will be happy to help. IPOS utilise their many years of experience to provide complete EPOS solutions from multi-site installations with head office software and e-commerce integration to a range of entry-level cash register solutions for a wide variety of market sectors. From DIY stores to coffee shops, we've got you covered! For a wide range of applications in retail and hospitality markets we recommend Datasym - a market leading solution used by household names such as the Automobile Association and Costa Coffee. Datasym Retail Software is designed to operate in a single or multi store environment and provides an EPOS with chip & pin, Stock control, Loyalty and e-commerce solution. Datasym provides a fast reliable cloud-based system, which combines touch screen operation with barcode scanning to provide the most efficient general retail point of service solution. Datasym Hospitality Software is designed to meet the requirements of restaurants, hotels, fast food, pubs and clubs - managing everything from payment at the POS for food and beverages to dynamic table management, down to stock and pricing control and profit centre management. 3rd party software integration also provides takeaway caller ID plus hotel management and reservation options. Looking for a robust solution for a busy bar environment? Longer opening hours, a greater selection of drinks and more adventurous menus are increasing competition in the licensed trade. With customer satisfaction a top priority, you need a bar system that improves your guests experience - increasing speed of service whilst still delivering accurate management information. 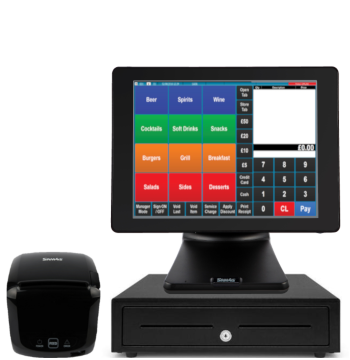 Equis software provides an EPOS system that puts you firmly in control of both your money and stock. The Equis software combines user operations and management controls on the touch screen POS terminal and has been designed for the pub manager with simplicity of operation being key. With minimal training required your EPOS system will deliver immediate improvements across all functions of your pub estate. Pulling your hair out trying to enter thousands of PLUs? Don't worry, we can help with the right software and product databases to get your business up and running quickly! Our IPOS RS Software is designed for the Convenience Store, Newsagent, Pharmacy and Petrol Forecourt market with links directly into Wholesale Cash & Carry Solutions. IPOS RS provides a fast, simple touch screen and scanning solution, which utilises a wireless terminal to effortlessly manage stock prices and promotions. Newsround Customer accounts and loyalty scheme options are also available helping retailers to manage their business more effectively. Does your salon need a solution as chic as your clientele? 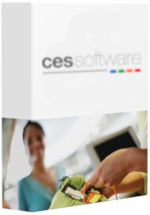 Keeping track of your salon appointments, table reservations and hotel bookings has never been simpler with the CES Touch bookings and reservations software module. Easily enter client details to keep track of appointments, manage customer relationships and upsell your products and services. Works with mobile POS devices to take orders and payments at the table, effortlessly communicates food orders to the kitchen and drink orders to the bar, produces split bills and manages your tables with the table planner. The software also integrates with 3rd party hotel reservation and management solutions. As the UK exclusive distributor of Tysso POS terminals International POS provides the reseller channel with cost effective and innovatively designed POS terminals for a wide variety of markets. If you are interested in partnering with us then call 01524 388 811 to speak to us about bulk discounts! SAM4S aims to achieve the highest quality and make the most flexible and reliable products, while commiting to developing solutions to meet the demands of fast moving markets. 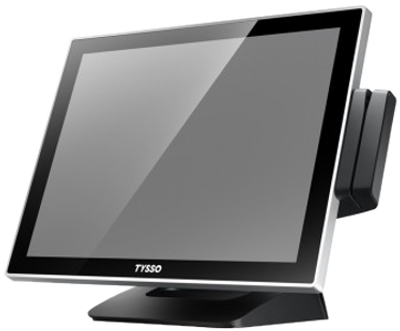 Tysso produce a wide range of cost effective and innovatively designed touch screen terminals and peripherals, which fit a diverse range of retail and hospitality environments. PrehKeyTec develops and produces quality cash point keyboards for a variety of industries, for applications ranging from retail to banking, to industrial and aviation. International POS nationwide on-site hardware, on-line software support, implementation and project management services ensure successful implementation of your systems. International POS ensure each engineer is fully trained on your chosen solution and have many years experience in the installation and training of the EPOS systems for retail, fashion and hospitality systems. If required the engineers will also install the cabling for the network and remote printers. From day one, you’ll work with a representative that will take time to get to know the needs of your business. They’ll work with you to better understand the pain points that you face and help you identify solutions that can make managing your business easier and more efficient. Your EPOS solution is business critical. If anything were to go wrong, you can be safe in the knowledge that we'll be there to keep your business running. With our ongoing support contracts we provide on-site hardware repairs, as well as remote desktop and telephone support and a help desk ticket system.